At the end of October 2018, postgraduate students enrolled on the MA in Translation Studies programme at UCC attended a webinar led by David Ruane on professional opportunities in the localisation industry. With 20+ years of experience in the globalisation and localisation sector, David currently works with language service provider Xplanation, and acts regularly as a contributor at various industry events. David began with a general introduction to the main roles that exist within the industry; students were then asked to propose their own definition of localisation and to outline its relevance to other professional/research fields. As David moved on to describing the increasing globalisation of industry, he emphasised the critical importance of translation and localisation for international businesses, and the growing attention paid by brands to be relevant from a cultural perspective. This growing preoccupation has undoubtedly contributed to the development of the localisation industry into the thriving business that it is today worth over 45 billion dollars (2018). The localisation industry is worth over 45 billion dollars. As many other sectors nowadays, localisation is a sector that is rapidly changing with the move to digital platforms. Developing concurrently with the evolution of content, the need for translations is indeed ever-growing, resulting in a need for more translators, more machine translation and more automation. The localisation industry, therefore, offers a wide range of opportunities to language professionals, the main avenues being in translation and linguistic roles, but also in sales, IT and project management. Examining the different trends and relationships between the various stakeholders in language service provision, David also described the shift currently occurring in businesses, with buyers moving away from an in-house translation model to work instead with Language Service Providers (LSPs), Specialised Language Vendors (SLVs) or Freelancers. 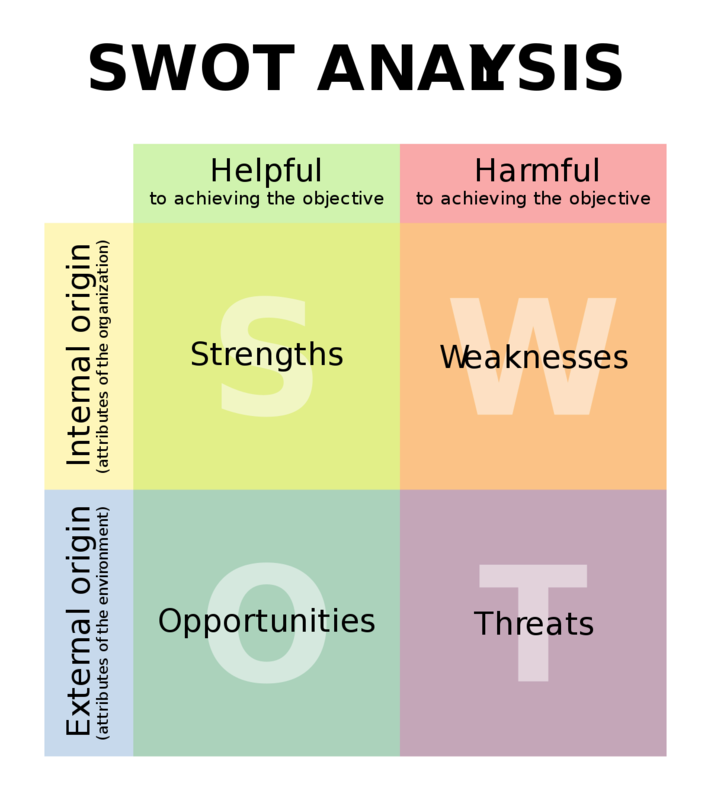 As a final exercise, the students applied a SWOT (Strength, Weaknesses, Opportunities and Threats) analysis model to compare a Project Management position with a Freelancer position. The discussions that followed highlighted the various conceptions the students had in regard to both types of role, as well as hearing David’s insights into the challenges and prospects that could apply to each position. The webinar concluded with a discussion on key skills to develop and that could be of use for not only language professionals, but also those choosing any potential, future career path. Overall, this webinar was an opportunity for the MA students to gain practical insights into the current state of the localisation industry, as well as the opportunities and career paths that are potentially available to them. We would like to thank David Ruane again for taking the time to lead the webinar and share his experience with the MA students.